01 New Nissan X-Trail Envisioned as the ultimate family SUV, the recently facelifted Nissan X-Trail is bigger and bolder than ever. 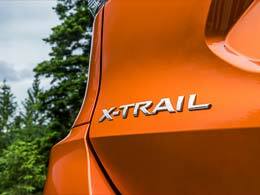 As host to the full range of Nissan’s innovative technologies, the best way to appreciate the X-Trail is to drive it. The X-Trail is available in a choice of four trims: Visia, Acenta, N-Connecta and Tekna. 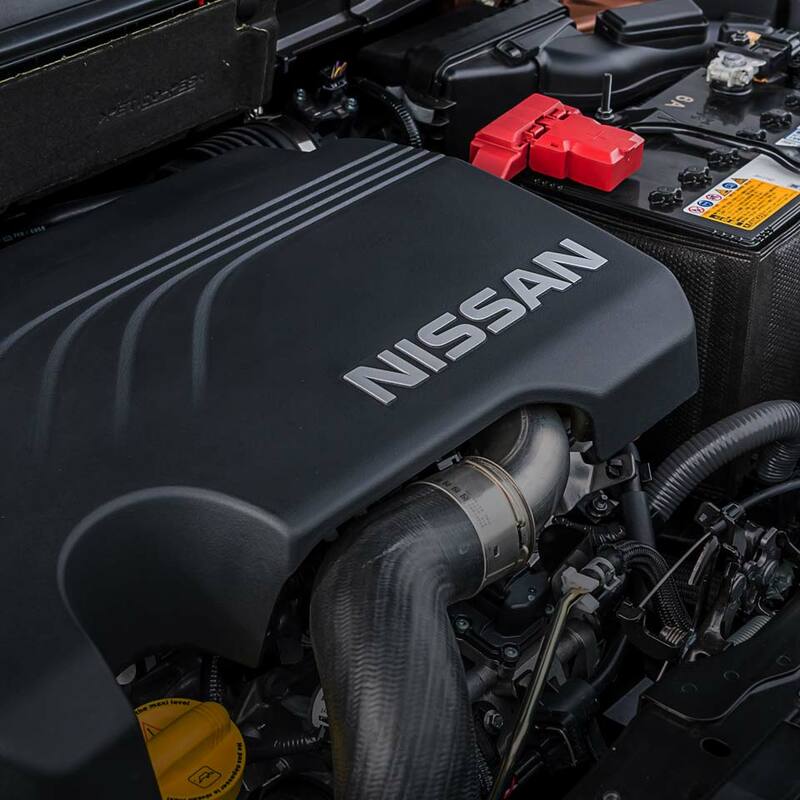 02 Exterior As a mid-size crossover SUV, the Nissan is larger than its Qashqai cousin, with its exterior design being a result of the same blend of confidence and forward-thinking engineering. More subtle elements such as the sloped curves ensure that it is aerodynamic and efficient, while the more readily-apparent V-Motion front bumper grille and 19’’ aluminium-alloy wheels stick out and turn heads wherever the X-trail is headed. 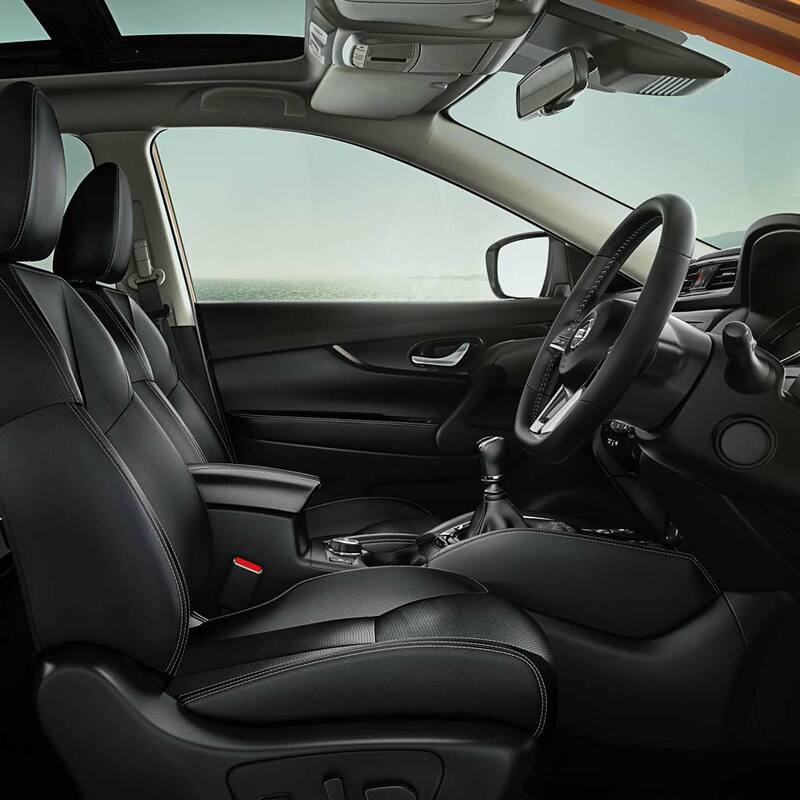 03 Interior The X-Trail’s interior exudes quality in every inch. The fresh and modern look of the new model is underpinned by all the premium materials that stimulate your senses and leave you contented and relaxed, with three different choices of leather available on the Tekna trim. 04 Performance As you would expect from a vehicle its size, the latest generation of the X-Trail makes light work of challenging weather and terrain. Its strength is matched only by its adaptability, with the available Intelligent All-Wheel Drive option allowing you to switch between 2WD and 4x4 performance with the flick of a button. 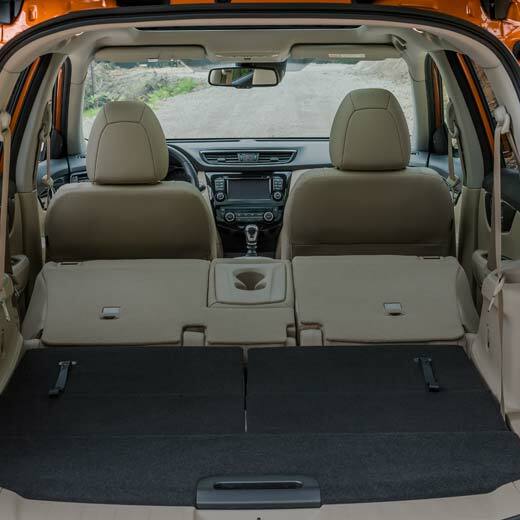 05 Safety & technology The X-trail is the perfect SUV for taking the family on adventures, with a long list of features for each trim level. The entry-level Visia trim comes bundled with Cruise Control, Speed Limiter, ABS, Brake Assist and manual air conditioning amongst others. Aim for the Acenta and you will get a power panoramic sunroof, Climate Control, front fog lamps, and more. 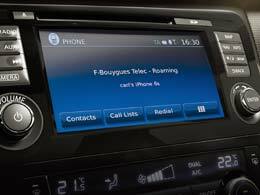 Opt for the N-Connecta and Tekna and the complete package of innovative Nissan design and technology will be with you at all times through a 7’’ Touchscreen infotainment system, Intelligent Around View Monitor, Start Push button system, Handsfree tailgate, LED headlamps and electrically adjustable driver and passenger seats. Having been recognized by the Euro NCAP with a 5-star safety rating, the X-Trail can offer much more than its rivals. In addition to a host of airbags for all the occupants, the N-Connecta trim comes with a Safety Pack including High Beam Assist, Traffic Sign Recognition, Intelligent Forward Emergency Brake and Lane Departure Warning. The Safety Shield Plus package available on the Tekna also adds Intelligent Park Assist, Rear Cross-Traffic Alert and Driver Attention Alert.